What a rush! I was interviewed by Scott Simon, the host of Saturday morning's WEEKEND EDITION on NPR. To me, he's the Springsteen of weekends on National Public Radio. Scott and I discussed the Oscar nominations and the lack -- again -- of racial diversity. Hear our chat on Saturday, January 16th on NPR stations: NPR.org. The field of actor and actress nominees is all-white. Would I have loved to see Benicio Del Toro in the current Oscar race for Sicario? Yes. 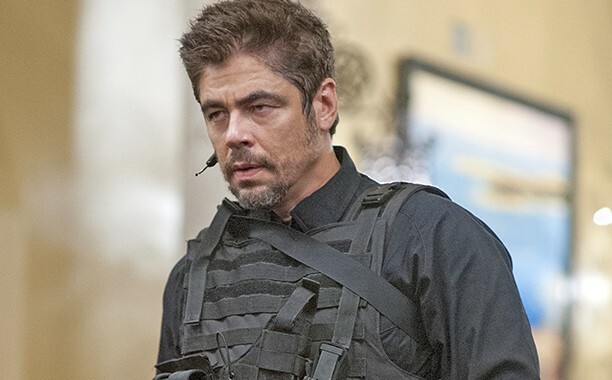 He gave an outstanding performance in that truly fine, action-packed film. But he's not a nominee. Now that we can have 10 nominees in the Best Picture category, did I hope to see 2013's critically acclaimed Fruitvale Station get nominated in that category? Yes. 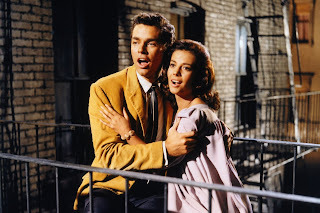 But it wasn't in the running -- even though we've yet to get 10 nominees in the Best Picture category ever since the number of eligible films expanded from five to ten just a few years ago. 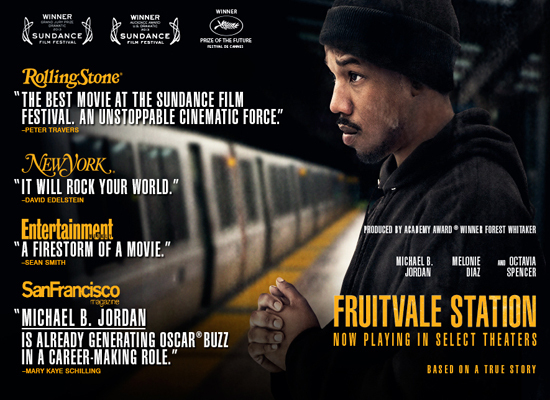 Ryan Coogler directed Fruitvale Station and Creed. This year, we have 8 nominees for Best Picture. The critically acclaimed Straight Outta Compton, a Universal release that held the #1 spot at the box office for three consecutive weeks last summer, did not make it as a Best Picture Oscar nominee. Several film critics hoped it would. Black and Latina actresses such as Cicely Tyson, Diahann Carroll, Angela Bassett, Alfre Woodward, Halle Berry (the first black woman to win the Best Actress Oscar), Gabourey Sidibe, Taraji P. Henson and Rosie Perez had to turn to TV for employment after getting an Oscar nomination because they weren't getting any other good Hollywood script opportunities. 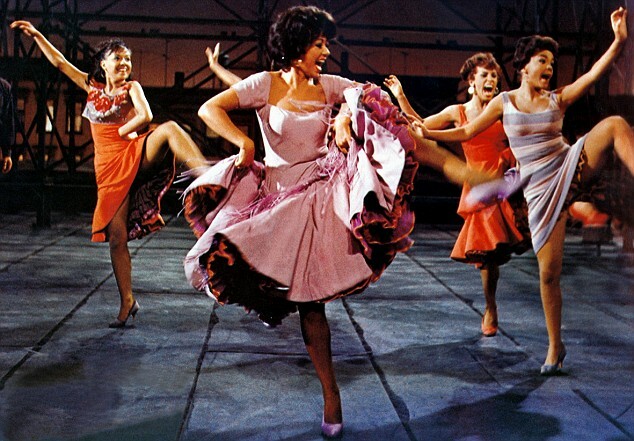 Rita Moreno, recent Kennedy Center Honoree and Best Supporting Actress Oscar winner for film classic, West Side Story, turned to TV and Broadway for work. 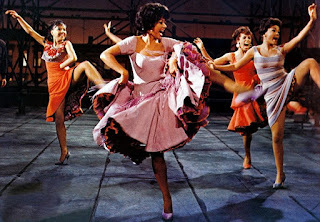 Hollywood never gave Rita Moreno another big screen movie musical opportunity. 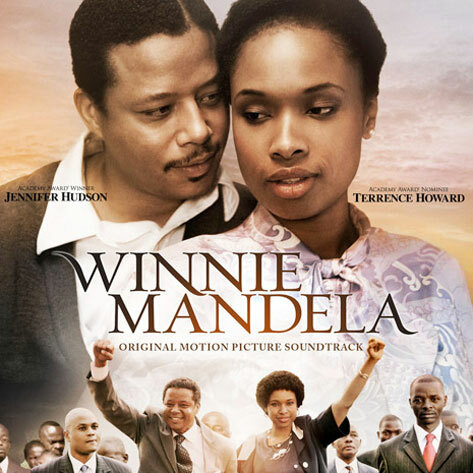 The same goes for Jennifer Hudson, Best Supporting Actress Oscar winner for Dreamgirls. She went to TV's Empire. Hudson followed 2006's Dreamgirls with a big screen biopic drama. In 2011's Winnie Mandela, she played Winnie Mandela and Terrence Howard, the leading man on TV's Empire, played Nelson Mandela. But the film was never given a nationwide release and promotion. In the entire history of the Academy Awards, only two black actresses have more than one Oscar nomination. Whoopi Goldberg and Viola Davis have two each. 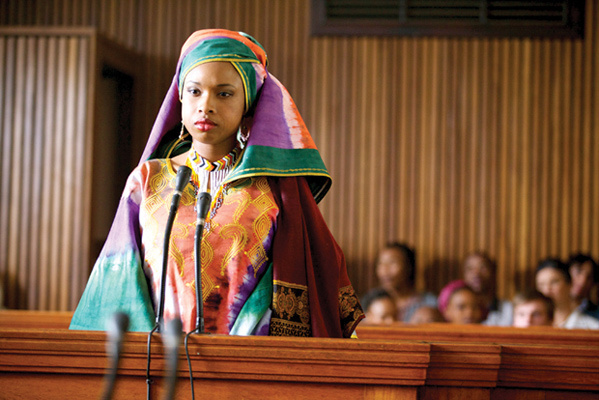 No black actress has more than two Oscar nominations to her credit. That's not for lack of talent. It's for lack of Hollywood script opportunity. Whoopi Goldberg and Viola Davis both turned to TV for employment. 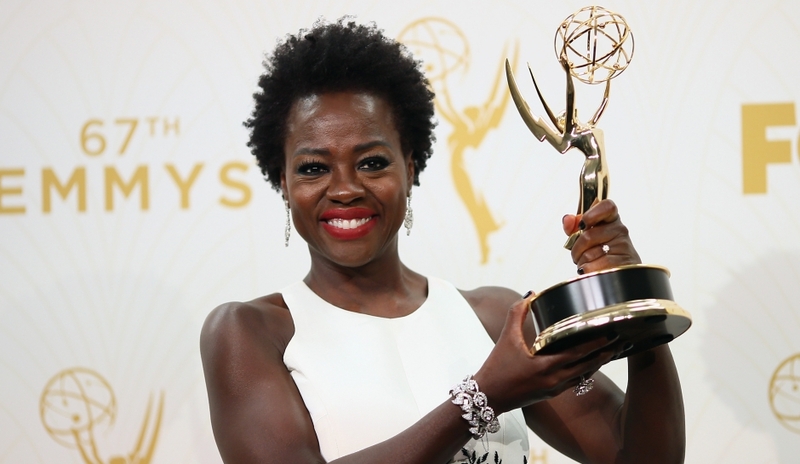 Viola won a groundbreaking Emmy for How To Get Away With Murder, a hit dramatic series on ABC. By the way, her role was not written specifically for a black actress. Compare that to Jennifer Lawrence who is still in her 20s. 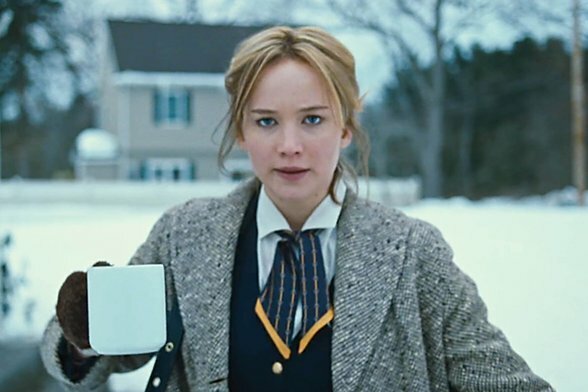 As of this week, she has her 4th Oscar nomination for Best Actress. She's nominated for Joy. She's a gifted young actress. Also, she gets more Hollywood opportunities than most veteran black and Latina actresses do. And where are the black film critics on TV who could've brought up these gender and race diversity issues years ago? How come it's only white dudes telling me to go see 12 Years A Slave? Why aren't network and local TV news execs putting black and Latino and Asian film critics on the air? Oy. 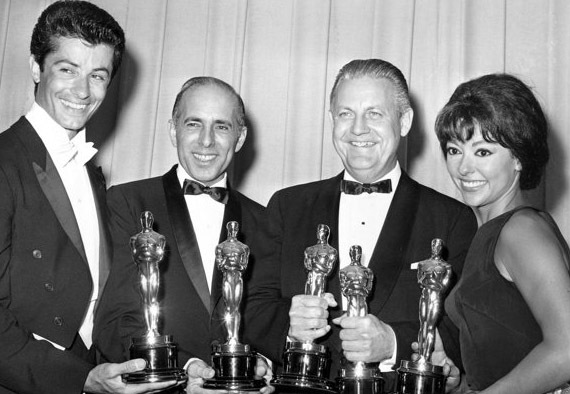 Diversity and the Oscars. I tried to call a few white male members of the voting Academy today for comments on this year's non-racially mixed Oscar nominees, but they'd all taken off for the long Dr. Martin Luther King holiday weekend. Here's a reel of my work as a VH1 talk show host back in the late 1980s. Excellent commentary , Bobby . This blog has an interesting viewpoint.